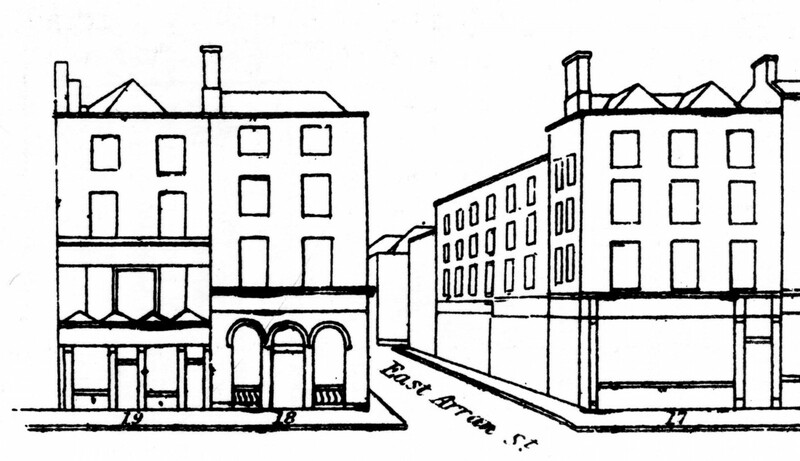 Dublin Civic Trust runs seminars, courses and conferences related to built heritage, and produces an extensive array of studies and policies. Find out more about our events and other useful sources of information. 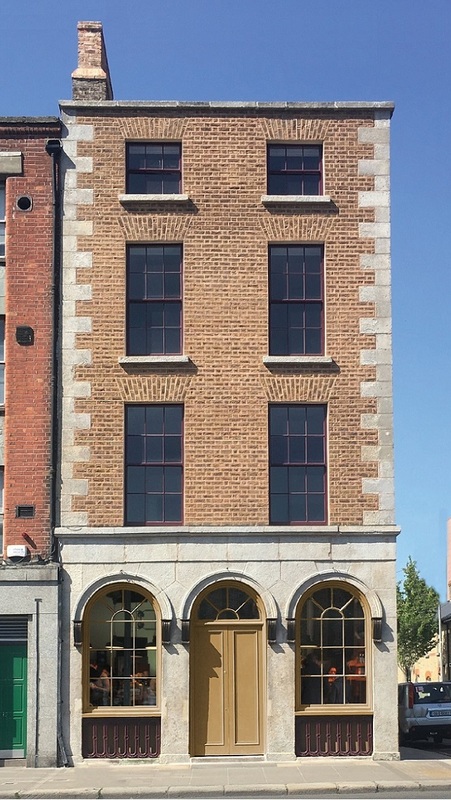 Dublin Civic Trust has just completed the first phase of its building conservation project in the heart of Dublin’s historic centre. 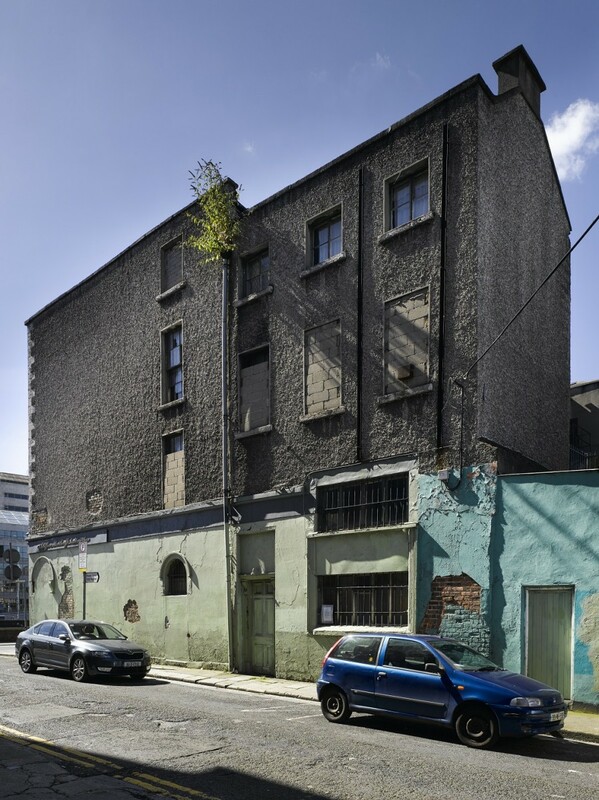 Strategically sited on the north Liffey quays overlooking Christ Church Cathedral and the Civic Offices, 18 Ormond Quay Upper is a handsome example of a Liffey-side merchant house embedded with layers of evolution dating from the 17th century to the 20th century. Formerly in need of major structural consolidation and conservation of historic fabric, the Trust has undertaken wholesale refurbishment of this designated Protected Structure as a beacon of best conservation practice and reuse over the course of 2017-2018. This is the most challenging and transformative building project the Trust has embarked on since its foundation in 1992 and is one of the most significant initiatives of its kind in Ireland. Using our online resources, you can discover the history of the building, learn about its design and features, and find out about the works we undertook to pull the building back together. Your participation and support is essential to help complete the project. 18 Ormond Quay Upper sits in the heart of historic Dublin overlooking the river Liffey near Capel Street bridge. Over the centuries, it has been home to occupants as varied as hotels and gunsmiths, taverns and grocers. It has been at the centre of urban life for over three centuries, witness to the embankment of the Liffey quays in the 17th century to the establishment of the nearby City Markets in the late Victorian period. The building’s final occupants were Watts Brothers – well-known hunting, shooting and fishing purveyors - who closed in the year 2000. 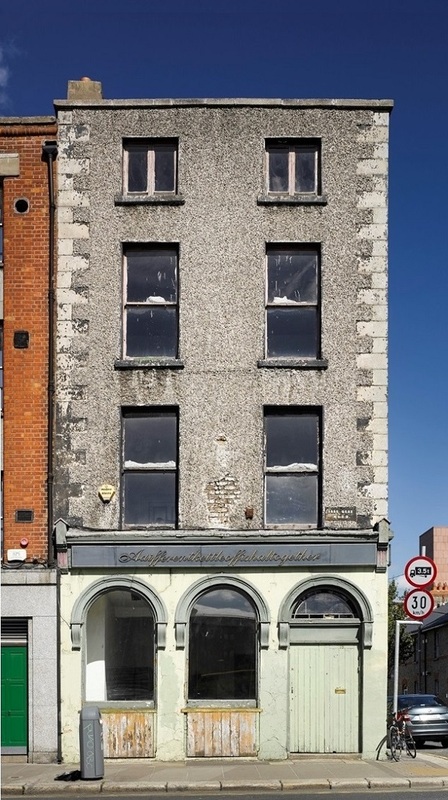 Number 18 typifies the qualities of Dublin merchant buildings, featuring three storeys of living accommodation above a shop at ground floor level. Its enigmatic two-bay frontage, with an arcaded shopfront and pebble-dashed facades, is seen by thousands of curious passers-by every day on their way to work along the busy quays. This unusual outward appearance cloaks a building of considerable architectural and historical interest, consisting of two conjoined houses running north along Arran Street East. The front house overlooking the river was constructed in 1842-43, while the house to the rear is almost a century older, dating to the 1760s. These buildings, in turn, replaced two previous houses on the site – the first dating to the late 17th century and the second constructed in 1742-43. This complex layering of development creates a fascinating internal plan arrangement whose full story has yet to be fully unravelled – one that will gradually be revealed as interventions are carefully peeled back to reveal the original design and how the building was used by different occupants.